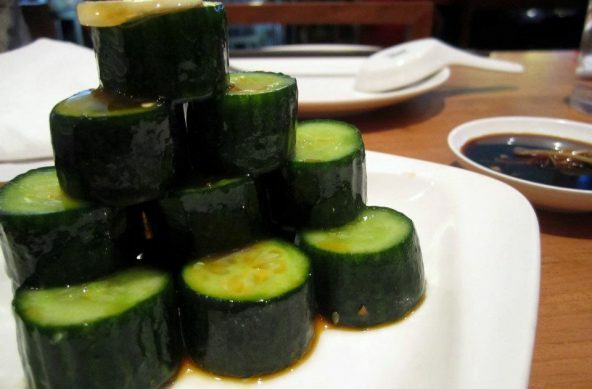 Cucumber with Chilli Oil dressing. We didn’t bother taking pictures of the Xiao Long Bao this time. We’ve taken hundreds of them and they look the same, don’t get me wrong they are a must order because of how good they are 🙂 So far Din Tai Fung is our favourite place for dumplings and Shanghainese cuisine in Sydney, however Lynn Shanghai is starting to get a bit interesting, we’ll update on that as we get to visit one more time! We have been to all three Din Tai Fung in Sydney and they are all equally good with very consistent quality between each store, the prices are very similar at around $30pp which is good value. I always love having the crispy chicken at Din Tai Fung which is cooked extremely tender, its delicious and the rice was actually pretty good considering I’m not much of a fried rice fan. When I tried to order this Miss K told me I probably wouldn’t eat it but I ended up eating more than she did which turned out to be quite surprising. 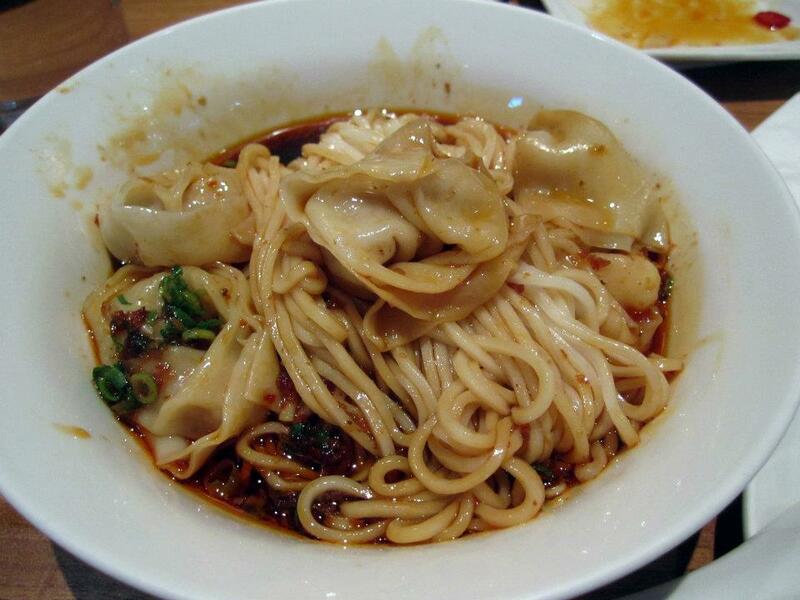 This is one of my favorite dishes, the chilli gives it a nice tang and the wonton and noodles are very soft and taste great. 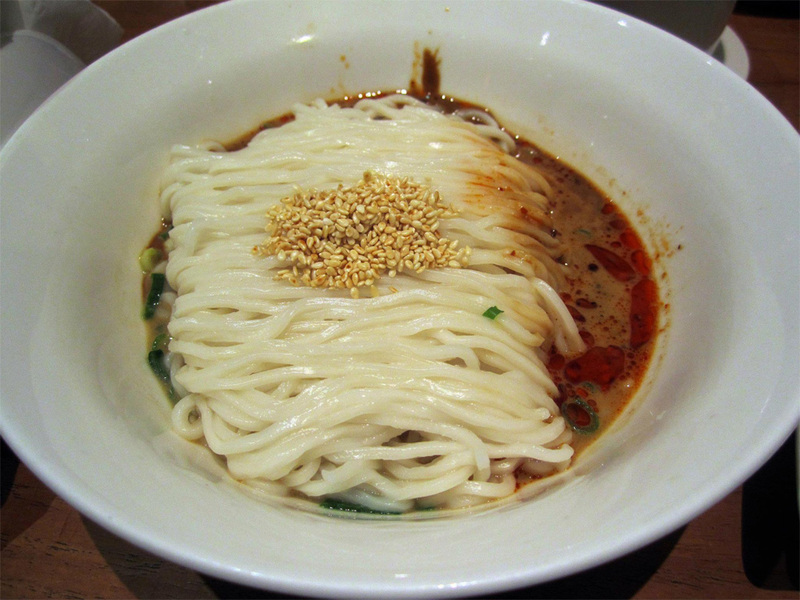 The noodles are made in the kitchen so they’re definitely fresh while the sauce seems to be a mix of Chilli and soy. 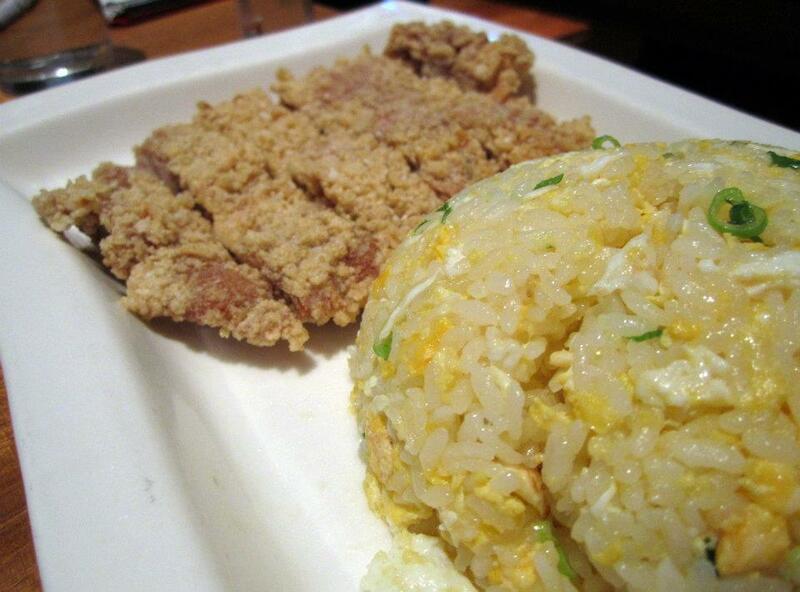 It’s one of those dishes that we just have to order no matter what. I ordered this way back when I first visited and Miss K and I couldn’t finish it (can’t remember why), in the end we said we’d never order it ever again but I got tempted and decided to get the dish again just to try it out, turns out this time it was much spicier but tasted just as great and will probably order it from now on. It’s made of a spicy sesame sauce which although may not sound very delicious is actually amazing. I actually sprinkle chilli oil and a bit of vinegar over the spinach to make it taste even nicer. 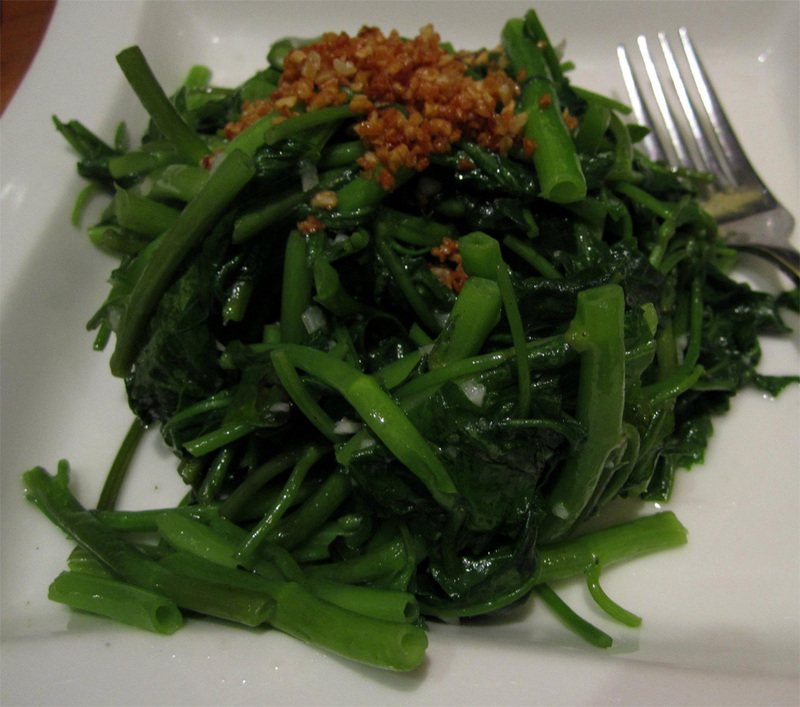 The spinach itself is cooked very tender and has a strong fried wok taste which I really love. 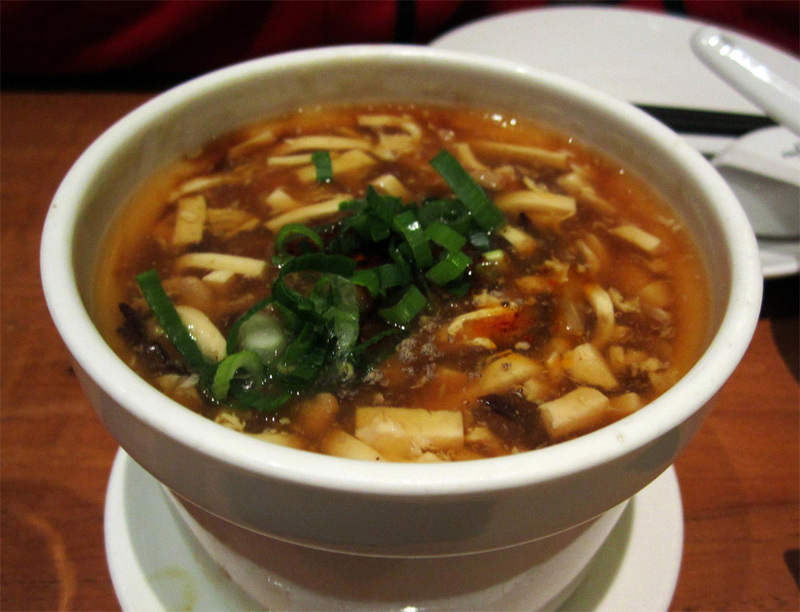 A nice tofu and pork soup we had at Chefs Gallery, the Din Tai Fung version is just as good albeit a bit less spicy and Miss K absolutely loves it. Din Tai Fung are probably the most well known chain of Shanghai cuisine in Sydney, they seem to have branches everywhere now and they’re all very consistent. Prices range from $10-20 per main and total bill comes at around $60 for two. I would definitely recommend this place for anyone that loves Chinese cuisine.